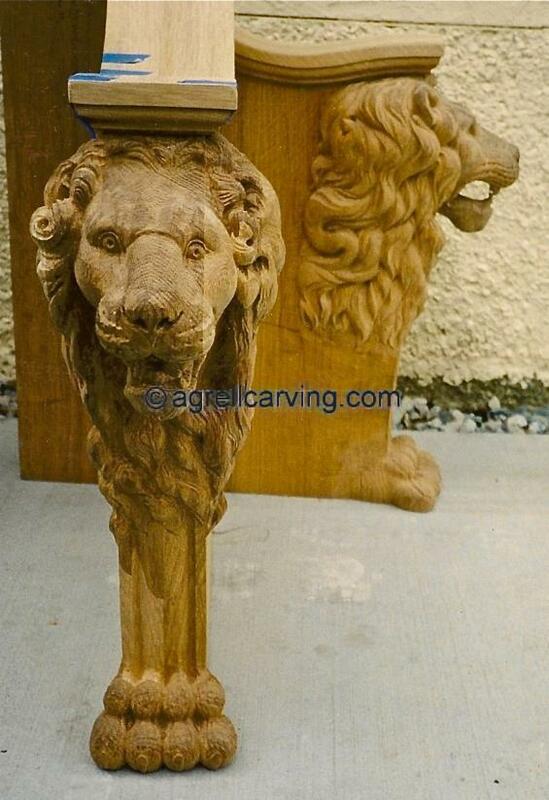 AAC Animals Lion bench seats chair governors mansion Utah - Agrell woodcarving. Description: Lion chair detail for the Governors Mansion, Utah. Carved by Agrell Architectural woodcarving. Read more about Lion chair detail.